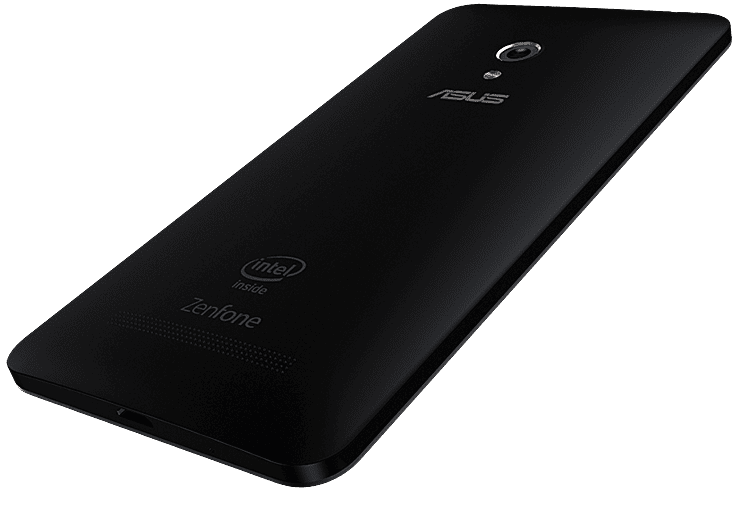 How to Overcome ASUS Zenfone 5 Null IMEI – One day Zenfone 5 users probably will face this problem and indeed this is annoying problem for some people. Don’t know what is happeing and then all suddenly no signal appear on the screen and it says NUL IMEI. Some rude people are going to say “What the…” and do not even know what to do because they do not have any skill to fix Android phones. This problem reported by our visitor, and he got the latest firmware it is 0715 T00J WW of his ASUS Zenfone 5. Even the service center in his town did not know how to overcome, fix and handle this problem. Really funny but this is the fact. 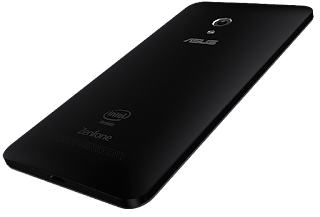 Once you face this problem, you can not overcome it even you update the firmware to KitKat, and here we will help you by doing simple steps to fix NUL IMEI on your ASUS Zenfone 5 without reporting in to the service center. The last step you need to do is untick erase internal storage! Our team have tried it and by doing this the problem has gone away and never come back anymore (we hope it it won’t). We hope this trick can work also on your ASUS Zenfone 5 if you have same problem, but this trick won’t work we need to perform different method. You can read it in our previous posts. Belum ada tanggapan untuk "Overcoming ASUS Zenfone 5 Null IMEI"